Incredible words spoken by today’s podcast guest. 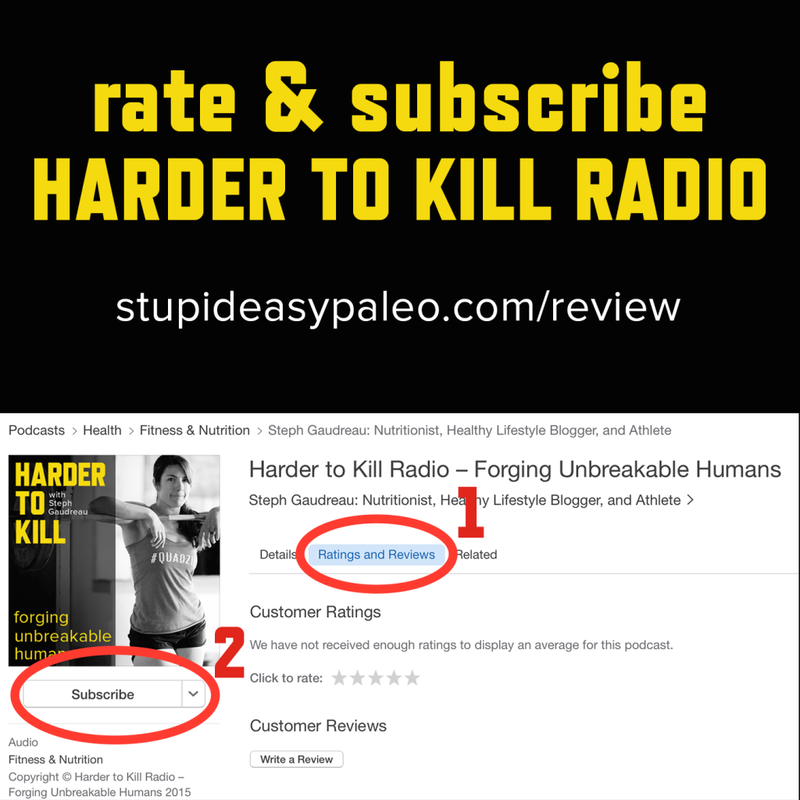 Dr. Jolene Brighten and I met totally by chance at this year’s PaleoFX conference, and we immediately clicked. Her work as a naturopathic doctor who’s passionate about helping her patients achieve optimal health by navigating the space between conventional and alternative medicine is fascinating to me. 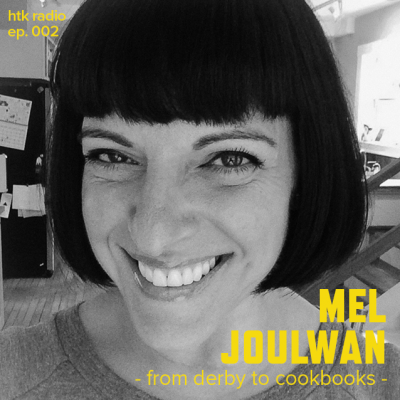 Plus, as I’ve come to find out, she doesn’t pull any punches, loves to talk to her patients about the real life stuff that other practitioners avoid, and her zest for life is infectious. 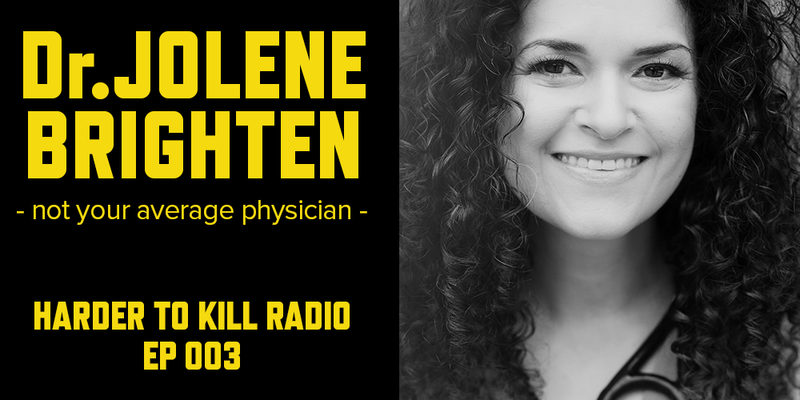 You’ll definitely want to tune in to hear about her unique approach to health. How Dr. Brighten used her personal health struggles as a springboard for her career. What real expectations look like to feel better and thrive for a lifetime. Why she advocates for patient empowerment. Understanding every piece of your labs and what the identifiers of “normal” really are. Why she’s passionate about women’s health and postpartum care. Who she thinks society is failing when it comes to health care. Why she talks about the icky stuff with her patient. 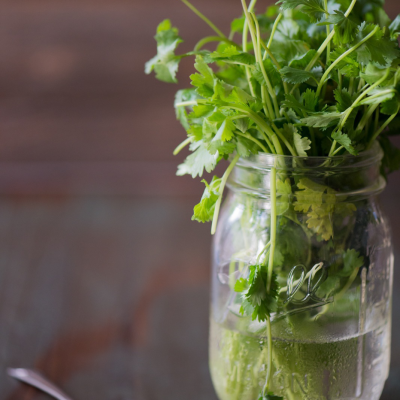 Recognizing what you can control with helping your kids eat better. 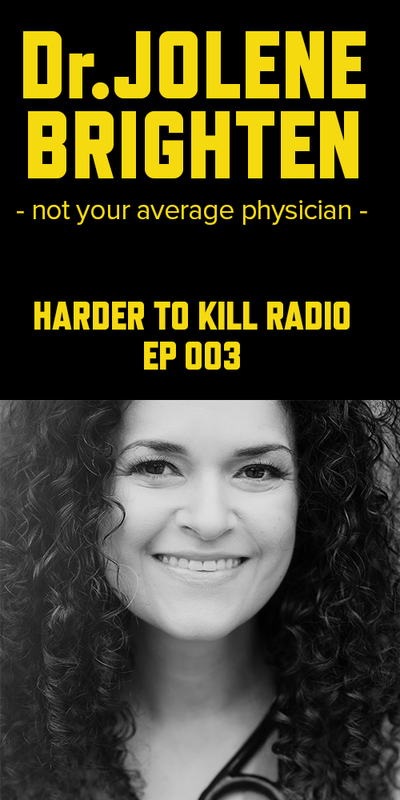 I’ll see you again soon for Episode 4 of Harder to Kill Radio where my guest is giving you the concrete steps to prioritize your life and start thriving. You’ll definitely want to tune in! Another great episode! Thanks again for doing this, I’m enjoying the podcast so far. Just FYI there was feedback on both your’s and Dr. Brighten’s audio. It was faint, but discernible. And yes, unfortunately there was a bit of feedback I couldn’t get rid of in post-production. I think it was due to lack of headphones on both sides. Since then, the audio has been spot on. Thanks for tuning in! Hi Steph, I love your blog/podcast/everything and look forward to more awesome information. I’m curious if there is a way to find a physician like Dr. Brighten in my area. Do you know of a functional medicine directory, or a way to find doctors with similar philosophies and practices in upstate New York? I’m sure that you’ll be able to find a naturophatic doctor in your general area.